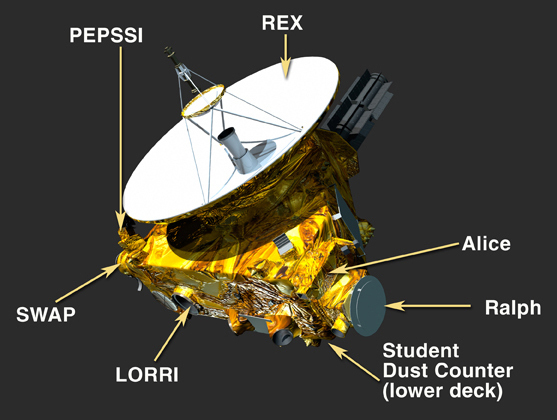 The New Horizons spacecraft was launched in January 2006. It coasted by Pluto 14 July 2015 giving us our first close views of the dwarf planet and its moons. Previous posts highlighting events of the mission are found here. We will only know what Ultima Thule’s surface looks like once New Horizons has sent back the first pictures after it has flown by, although based on observations of similar-sized Solar System objects, it will almost certainly display impact craters. The lighting environment at its surface is very dim, as it receives only about 0.05% of the light from the Sun that Earth does. We do know that Ultima Thule has a reddish color, probably caused by exposure of hydrocarbons to sunlight over billions of years. The flyby will also reveal whether it has any moons, or even a ring system. Ultima Thule belongs to a class of Kuiper belt objects called the “cold classicals”, which have nearly circular orbits with low inclinations to the solar plane, and which have not been perturbed since their formation perhaps 4.6 billion years ago. Ultima Thule will therefore be the most primitive planetary object yet explored, and will reveal to us what conditions were like in this distant part of the Solar System as it condensed from the solar nebula. 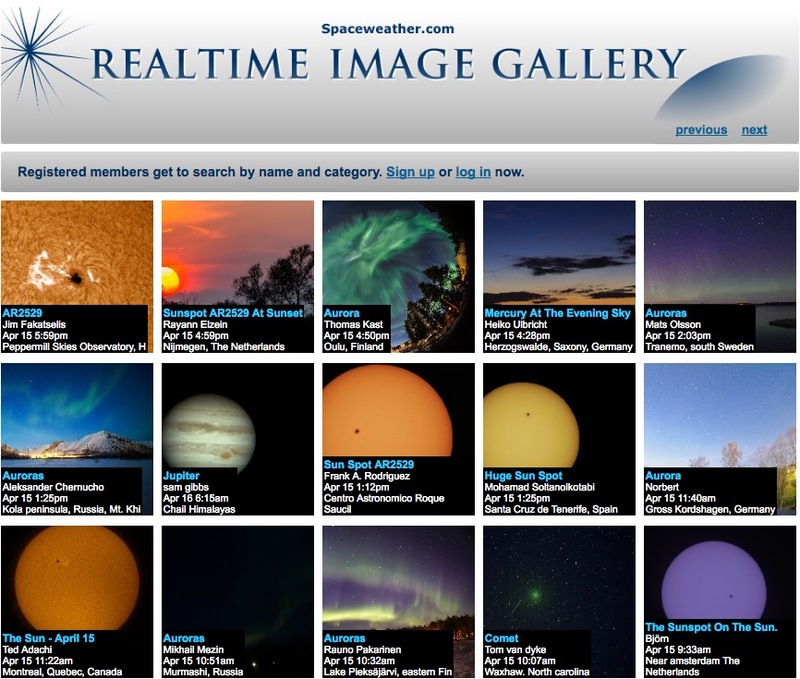 I will be monitoring the progress of New Horizons at this site for the latest update news and images. This is the coolest thing ever. I had no idea there was such a thing as a “cold classical” space object, let alone one named Ultima Thule. As it happens, I’ve visited Ultima Thule — or at least one of its earthly analogues.As soon as I make a trip back, get some photos, and see if I can run down a descendent or two of the natives, I’ll be writing about it. In the meantime, I’ll keep tracking this Ultima Thule. I’m glad to know about it.